We see a lot of heroic men on this show but this one is for the ladies. 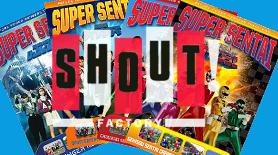 EZ Rider picks ten of the most awesome Super Sentai heroines ever. 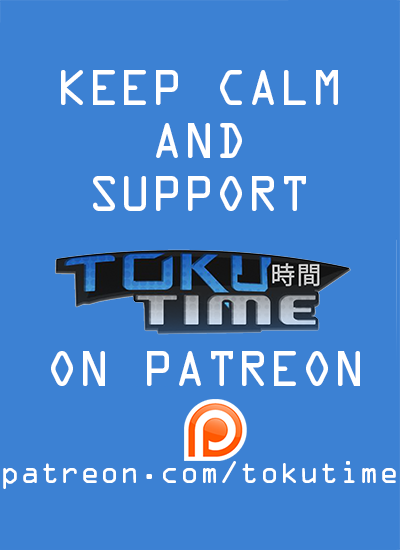 Toku Time: Top 10 Badass Babes of Super Sentai from EZ Rider on Vimeo. Huh! I was actually really surprised that you know about the Precure series. Very good Top 10 list. Any chance that you may review the Precure franchise? Well, didn’t see this coming. Lol!!!! I actually thought you were gonna say Sailor Moon for a second. But yeah, Precure does also count as well. 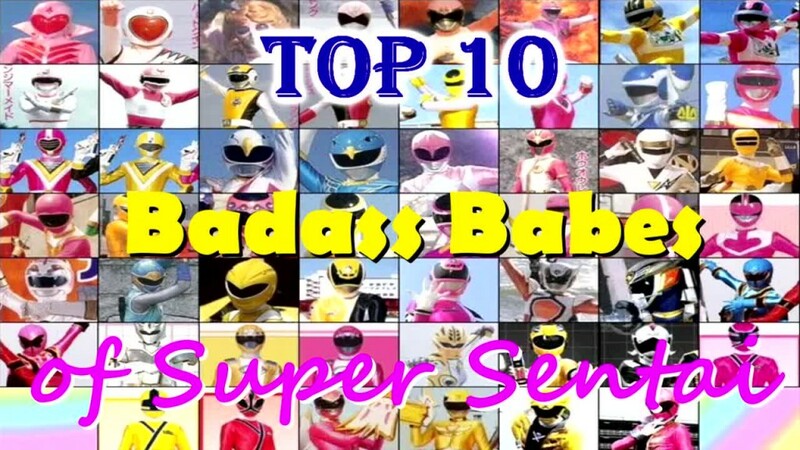 Hey, EZ, can you do a top 10 badass babes of Power Rangers episode? but the video quality is not the best. Watch at your own risk. Plus she voiced Aki Izayoi.